Although Thief game will be released only next week, the developers can’t wait to show you its fantastic and action-packed launch video. About an hour ago, rather long and interesting Thief trailer was published on the project’s official YouTube channel. 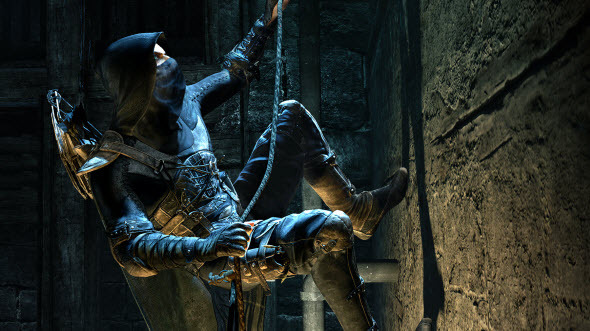 Upcoming Thief game is a stealth-action and an ambitious reboot of the famous series. The project will feature well-known character – Master Thief – and lots of other heroes from this big universe. The game promises to be extremely emotional and exciting, and all its beauty is shown in the new Thief trailer. Thief game is coming on the 25th of February in North America and on three days later in Europe. The project will be released for PC, next and current generations of consoles.